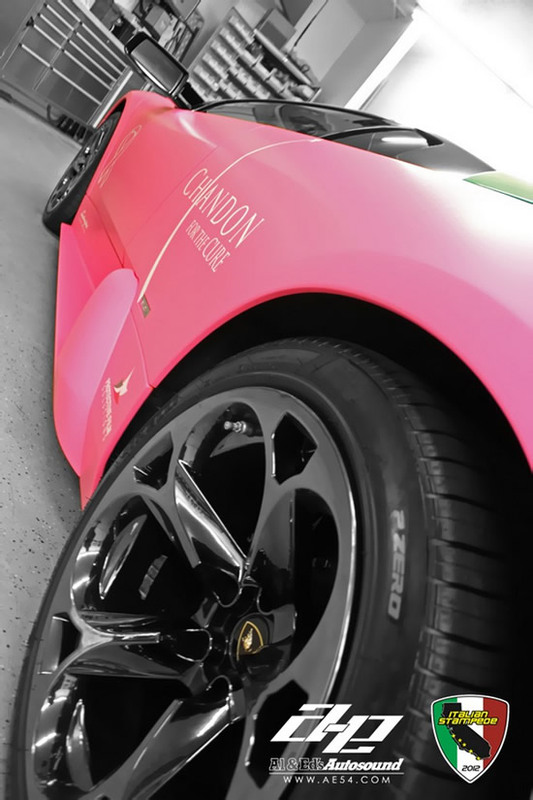 Like Paris Hilton who flaunted a customised pink car, we have seen many celebs who have not shied away from driving about in Matte Pink Rolls-Royce or Pink Pagani Zonda C12 S Roadster. 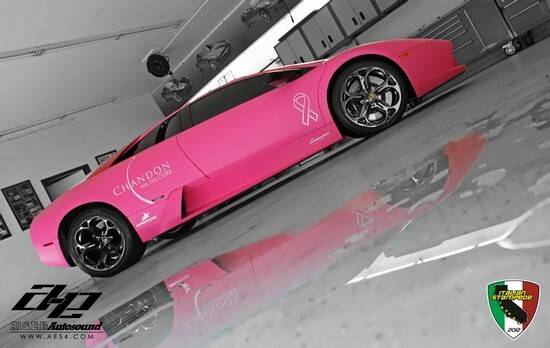 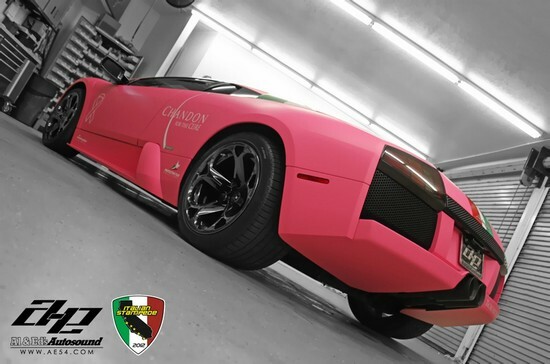 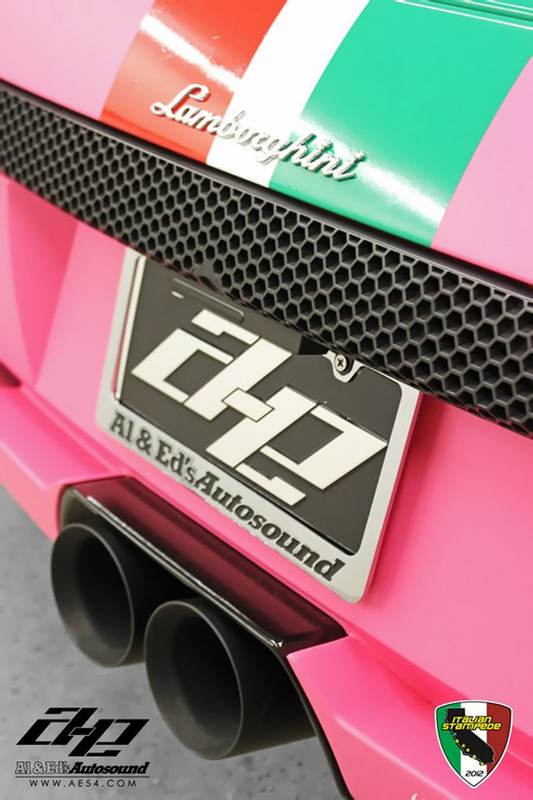 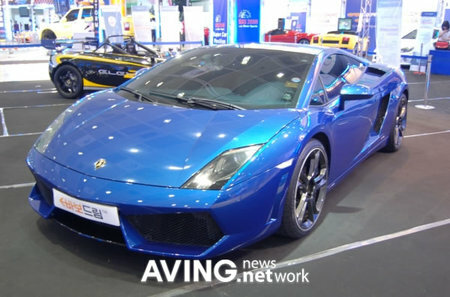 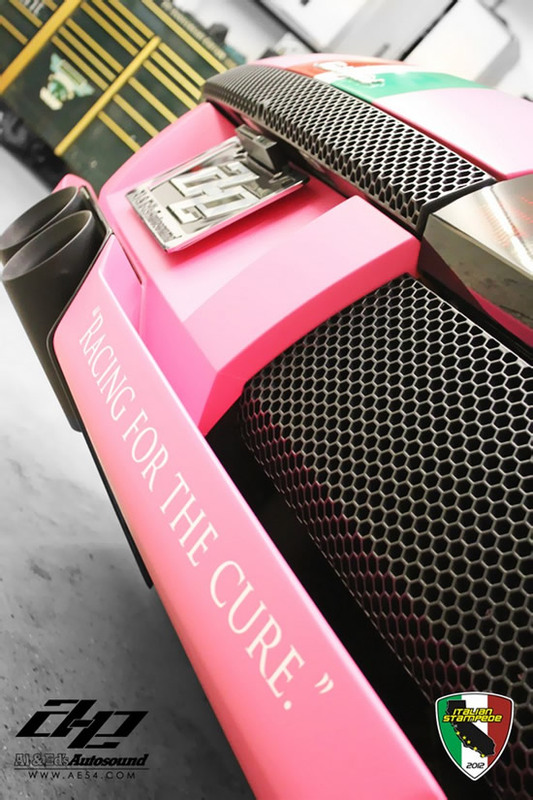 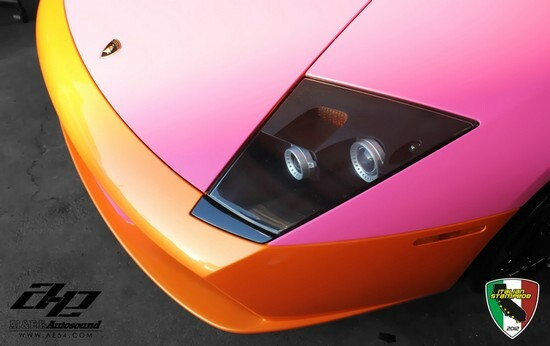 Well, I was wrong, as Al&Ed’s Autosound has designed this Matte Pink Lamborghini Murcielago for the Italian Stampede 2012 rally. 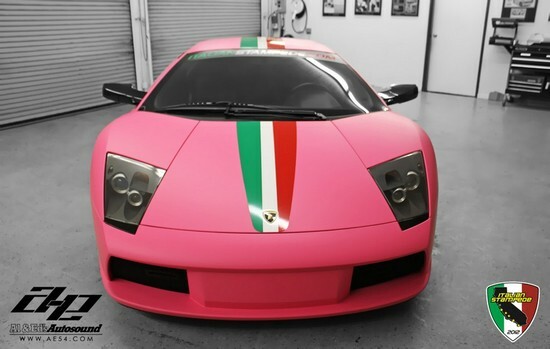 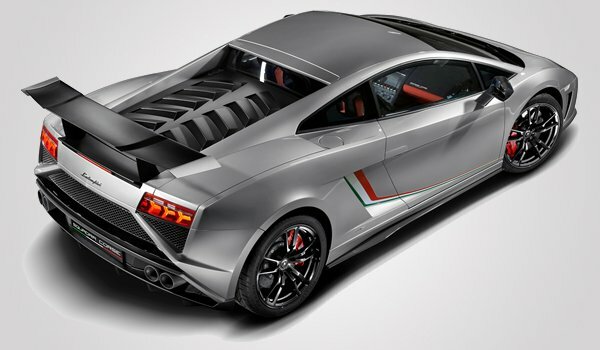 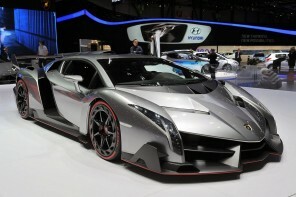 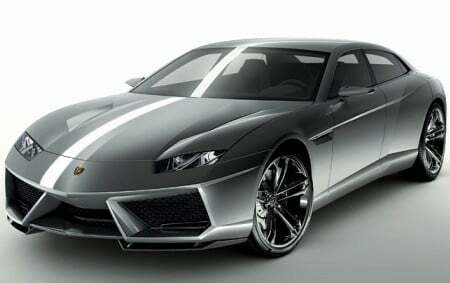 A charity event that features sports cars on Italian make will see these stunning cars cruise from Los Angeles to Concorso Italiano in Monterey, California. 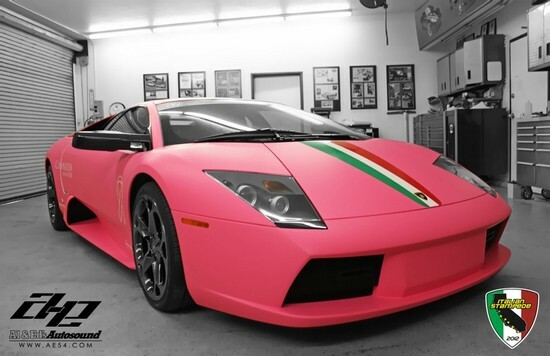 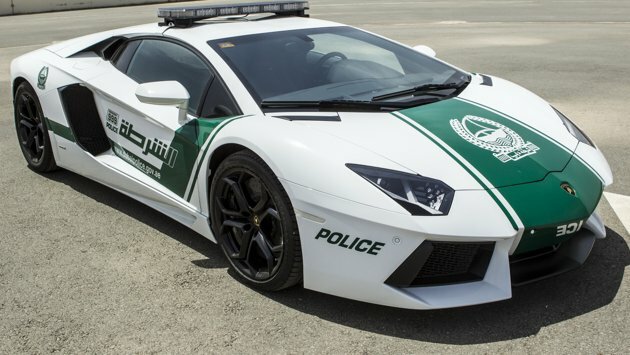 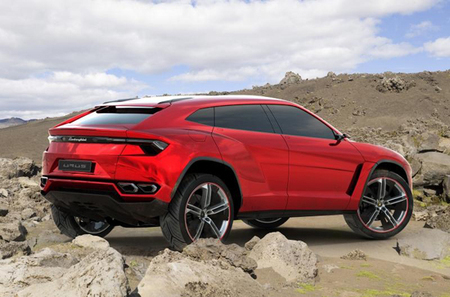 Sporting a bubble-gum hued wrap, this car will lead the rally. 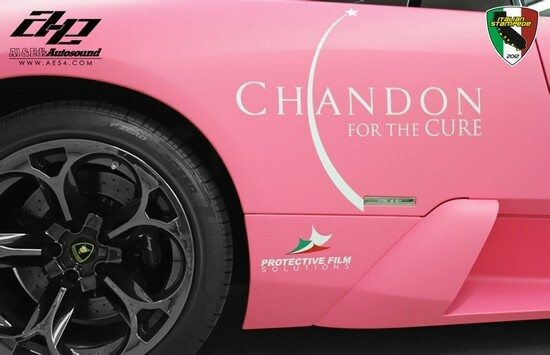 It also features several logos including one Chandon for the Cure and Pink Ribbon supporting breast cancer awareness. 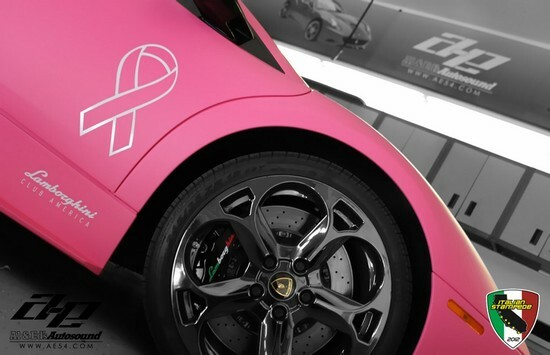 However, this is not the first cancer-awareness luxury car of its kind; the 2012 Passion Pink Bentley Continental GT Coupe being one up. 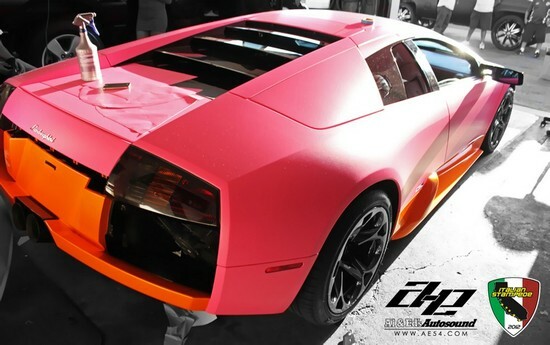 Check out more pictures after the jump.